FlowWorks - Actionable Insights. Smart Decisions. 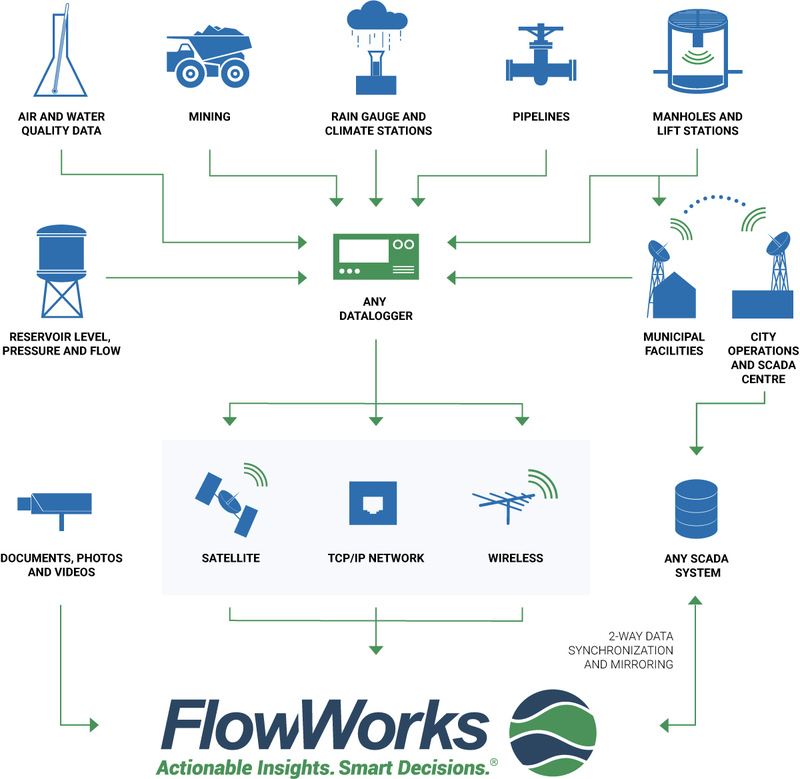 FlowWorks makes it simple to collect, manage and analyze your environmental data. 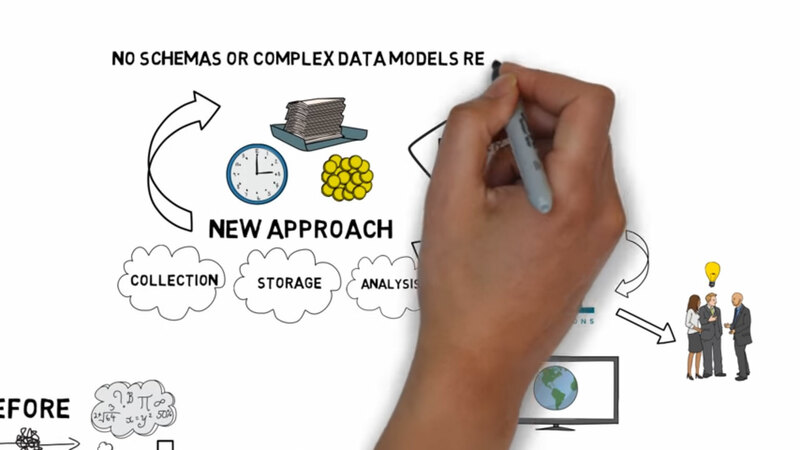 FlowWorks accepts all types of data from any source. Real-time, historic, wireless, satellite, SCADA; public data sets including USGS, NOAA and weather forecasts – it doesn’t matter where the data originates. You can connect it to FlowWorks. See what FlowWorks can do for you! Gain insight into your system using FlowWorks' analysis tools including Rainfall IDF, I&I Estimator, and Predictive Analytics. FlowWorks has integrated Machine Learning into our application, allowing access to the latest and most accurate predictive analytics available today. Machine Learning can dramatically simplify what was previously an extremely tedious task. Automation allows you to monitor city infrastructure and water management systems more efficiently to protect municipal water infrastructure. 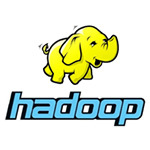 Industry leading Apache Hadoop distribution in the cloud. 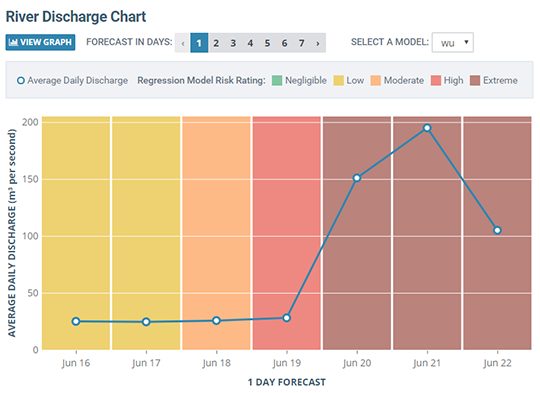 Using data entered into FlowWorks, the application has the ability to predict and forecast future events. FlowWorks significantly improves your ability to transform raw data into actionable information by allowing you to perform real-time analysis, monitor alarms and create reports accessible from virtually any web browser. Real-time, historic, wireless, satellite, SCADA; public data sets including USGS, NOAA and weather forecasts – it doesn’t matter where the data originates. You can connect it to FlowWorks. We provide a comprehensive data collection and flow analysis solution at a low-cost without the obligation of a contract. Servicing thousands of users daily allowing them instant access to mission-critical data. We found the Event Finder to be a very useful tool for identifying conditions that caused overflows. 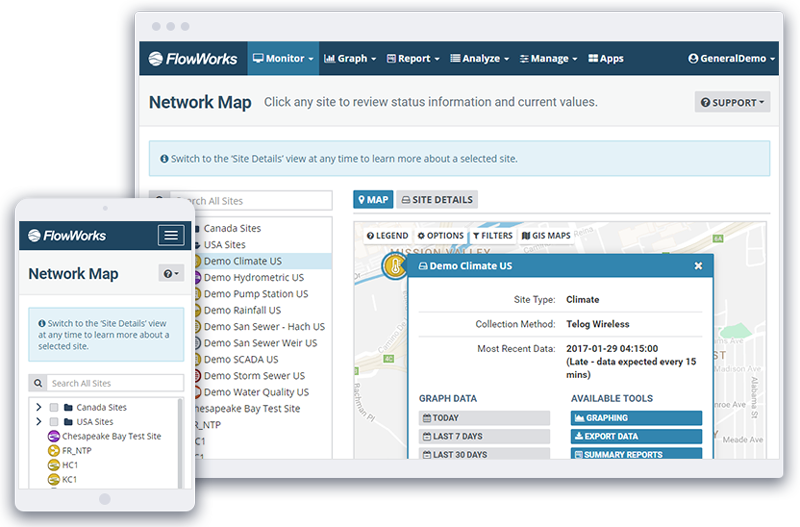 I feel that the use of FlowWorks offers near real-time data review of flow monitoring networks for decision makers to execute timely responses to critical events such as SSO’s. With FlowWorks, we know what`s actually going on in the field. Operations staff and management alike utilize FlowWorks on a daily basis . . . We have been able to pick up on leaks and issues at PRV stations much, much faster than in the past.